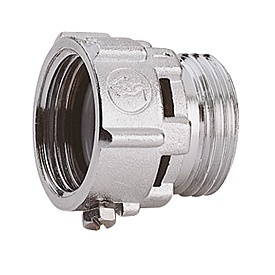 Devices for Plumbing and Drainage Systems | Giacomini S.p.A. The pressure of the public water network is generally too high and variable to be used properly by the users: the pressure reducer takes the pressure to an optimal level and maintains it constant under every situation, thereby optimising the domestic system. Drinking water is a precious asset and the pollution of the public conduits that convey it is an unsustainable risk. 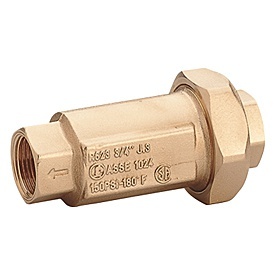 Water shut-offs protect the supply systems of the drinking water from counter-pressure, backflow and syphoning. 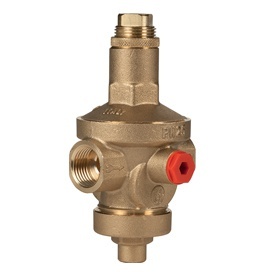 They can be used in residential buildings, schools, industrial applications, commercial applications, everywhere that devices need to be used to prevent pollution of the drinking water from backflow and a permanent connection between the cooling system and the resupply circuit of the drinking water. At temperatures above 60 °C, necessary to prevent the spread of the dangerous bacterium Legionella in the water accumulation for domestic use, the hot water cannot however be used directly because it would cause burns. 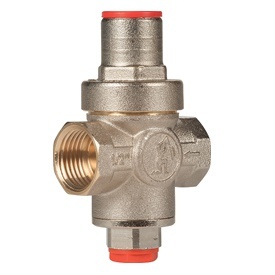 Therefore, a thermostatic mixer must be installed to reduce the temperature of use, maintain it constant as the incoming temperature and pressure conditions vary, guarantee safety against burns in case of accidental loss of the cold water supply. Complete range of pressure reducers: with piston or membrane operation. Conformity of the pressure reducers with the principal European regulations. Pressure reducers with connection for manometer. Thermostatic mixers with pipe union connection for a quick, easy installation. Thermostatic mixers with safety to avoid scalding and burns. With thermal shut-off function: mixed water gets shut-off in case no cold water is present.